Marshall Blonstein, president of Audio Fidelity, has announced May 22 as the release date for the reissue of a trio of legendary rock recordings. 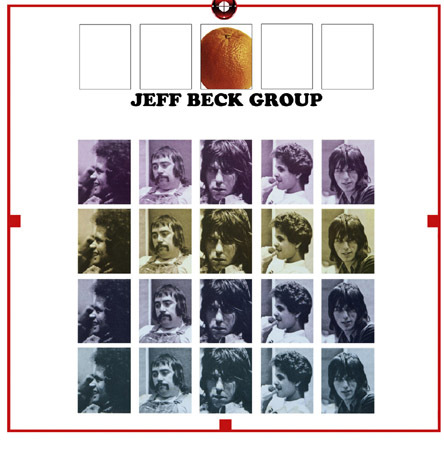 Elvis Presley's 1957 JAILHOUSE ROCK EP and Jeff Beck's 1972 album THE JEFF BECK GROUP will be issued in 12-inch vinyl editions, and Jane's Addiction's 1988 debut, NOTHING'S SHOCKING, will arrive as a numbered, limited edition 24-Karat Gold CD. All will be sold through online and brick-and-mortar retailers alike. Audio Fidelity emerged out of the pioneering DCC Compact Classics label that Blonstein started in 1986, following stints as president of Island Records and co-founder of Ode Records (where he helped make Carole King's Tapestry one of the best-selling albums of all time and built the cult-film franchises The Rocky Horror Picture Show and Cheech & Chong's Up in Smoke).